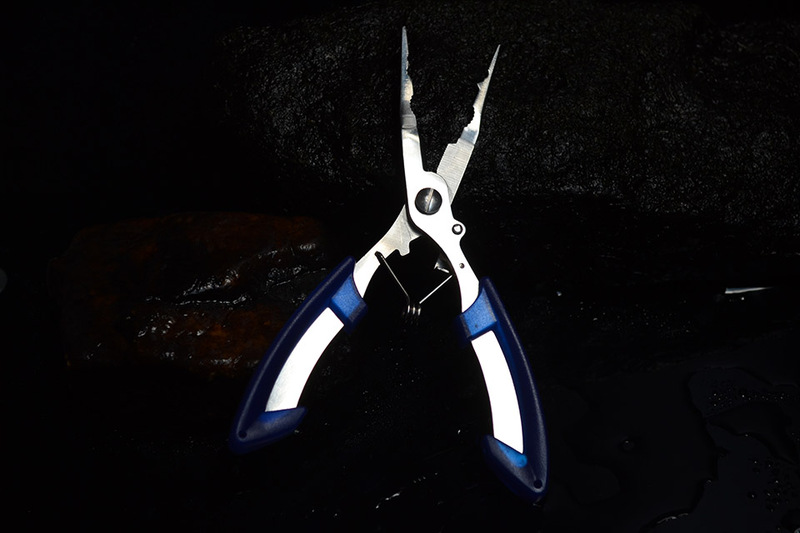 Designed with oxford cloth sheath and a coiled lanyard. 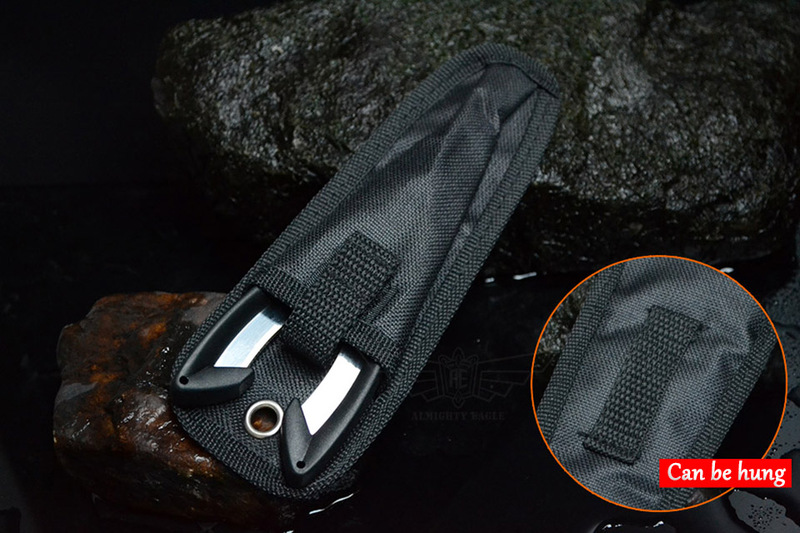 Worn on your waist belt so you don't have to worry about losing it. 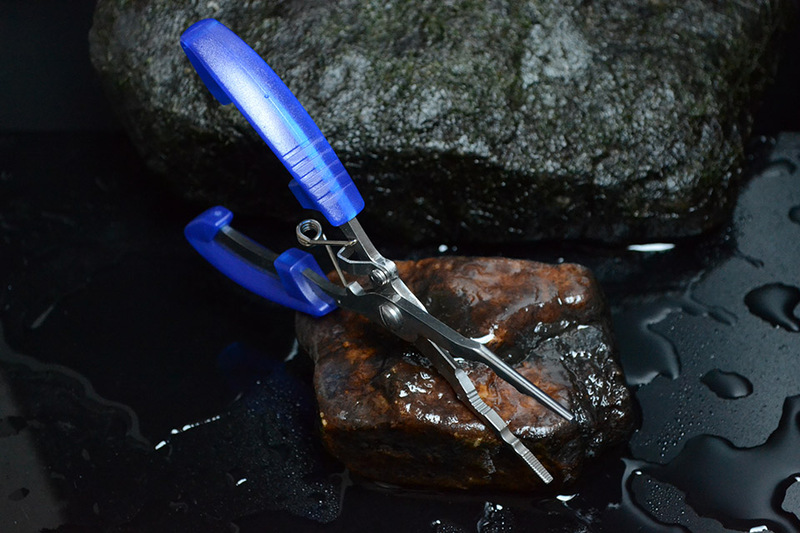 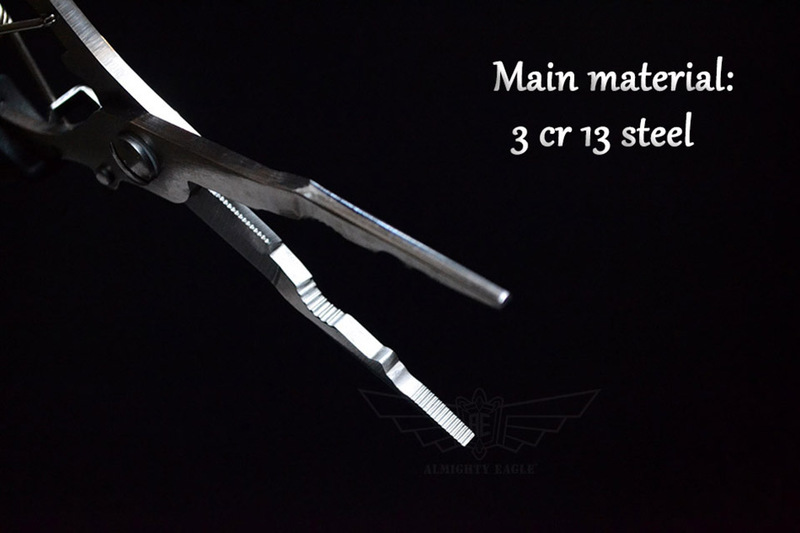 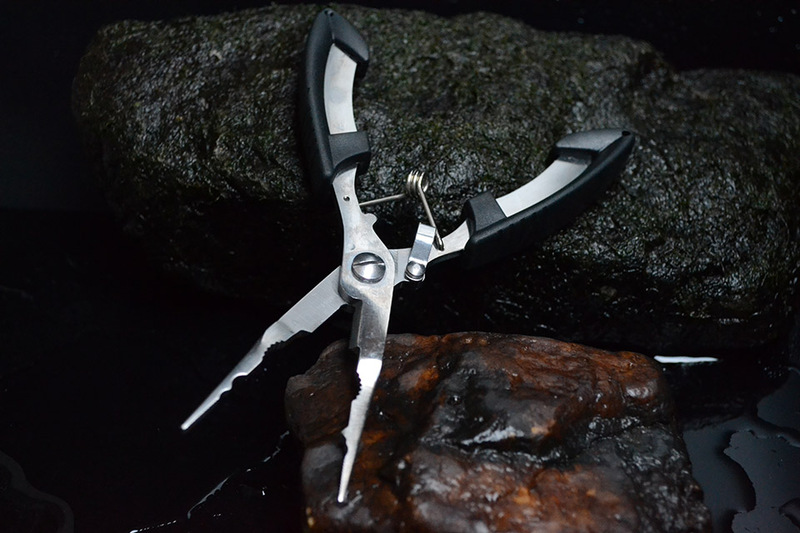 The entire clamp head design is limited to fine workmanship, must not be used as a strong control of forceps, but can not cut steel wire, wire and other roughaluminum alloy limited hardness（lower than steel). 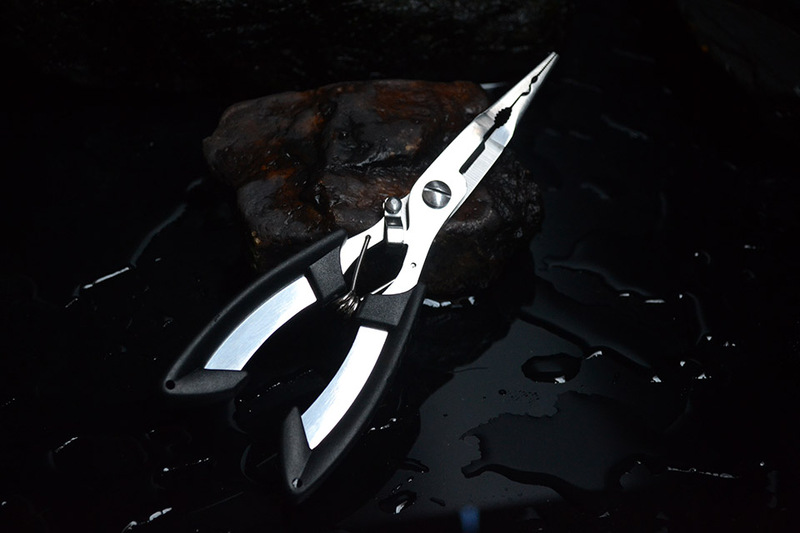 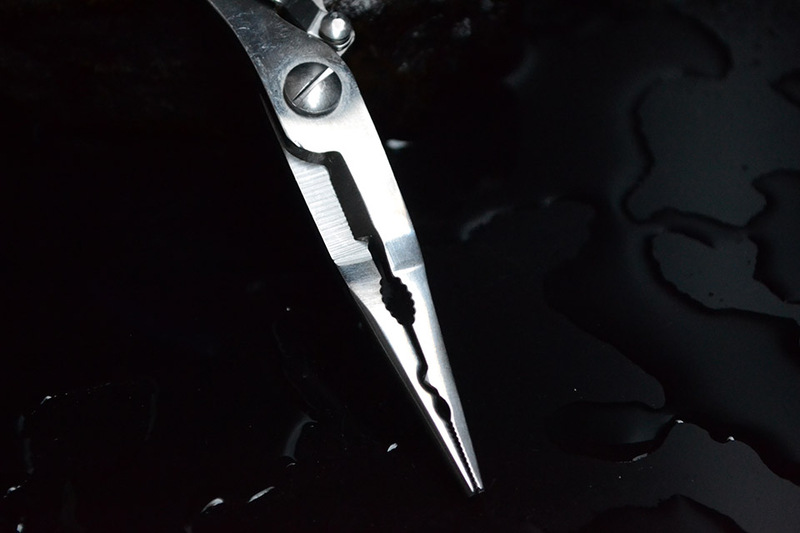 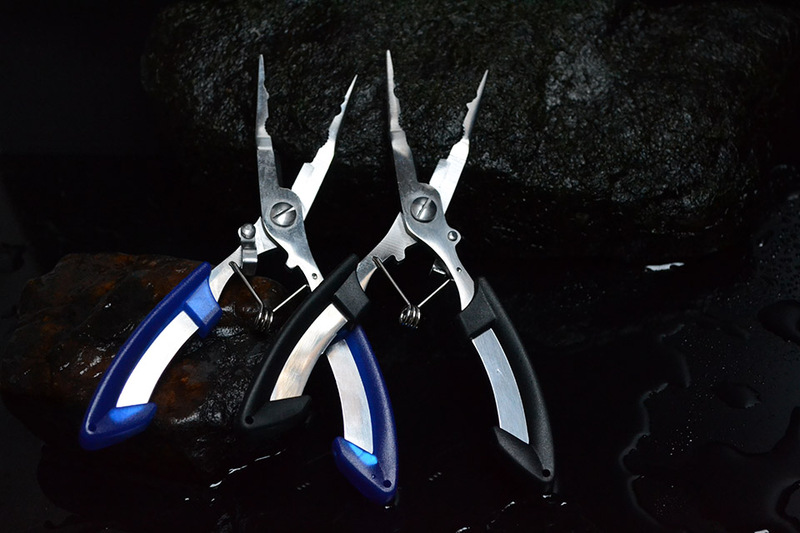 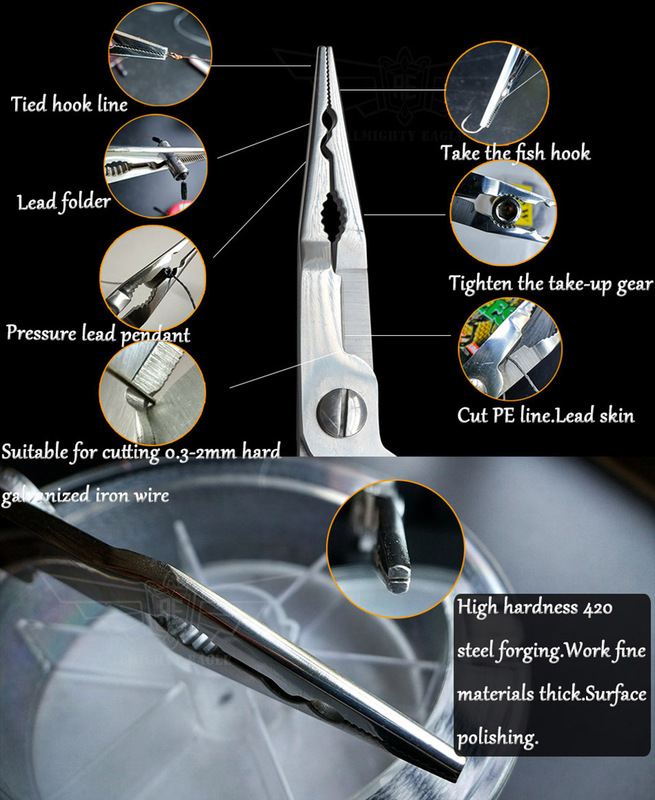 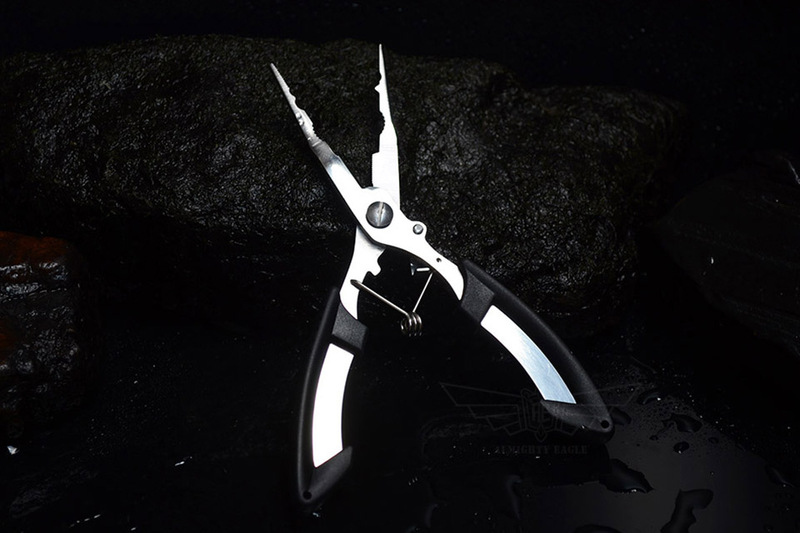 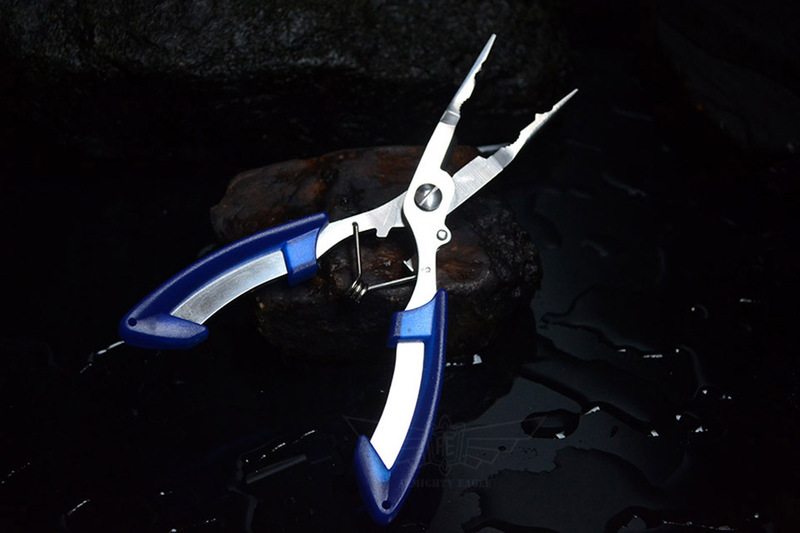 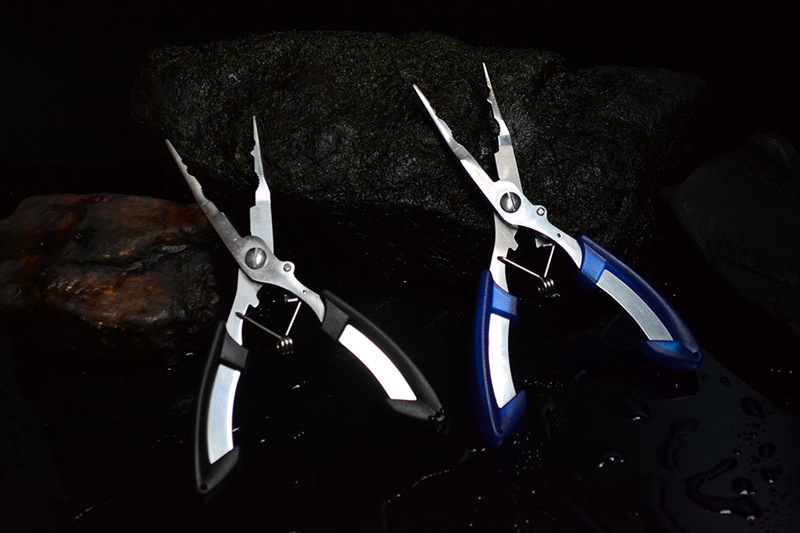 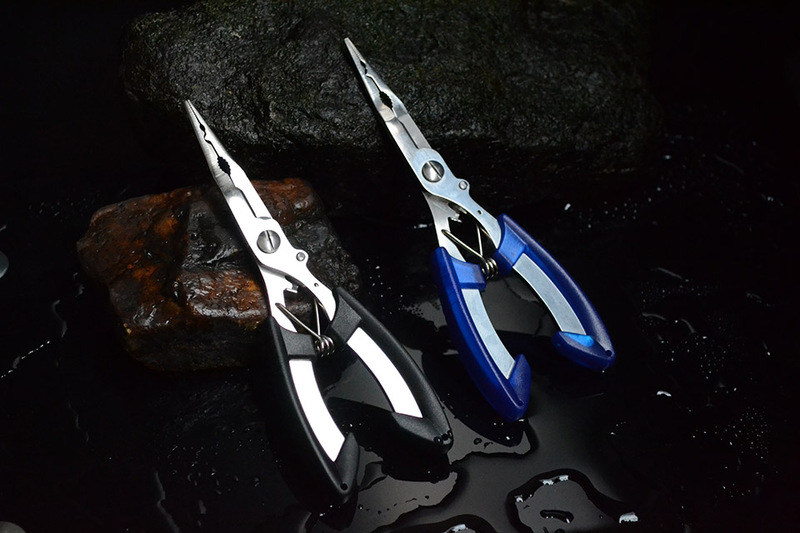 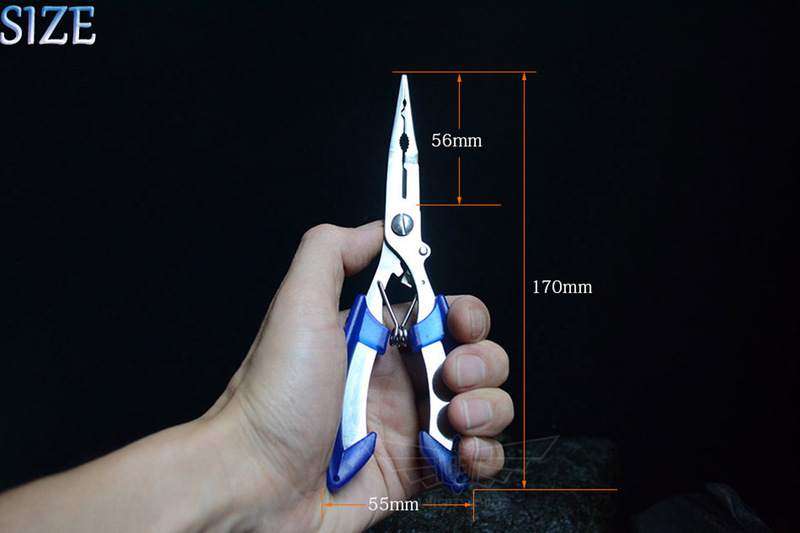 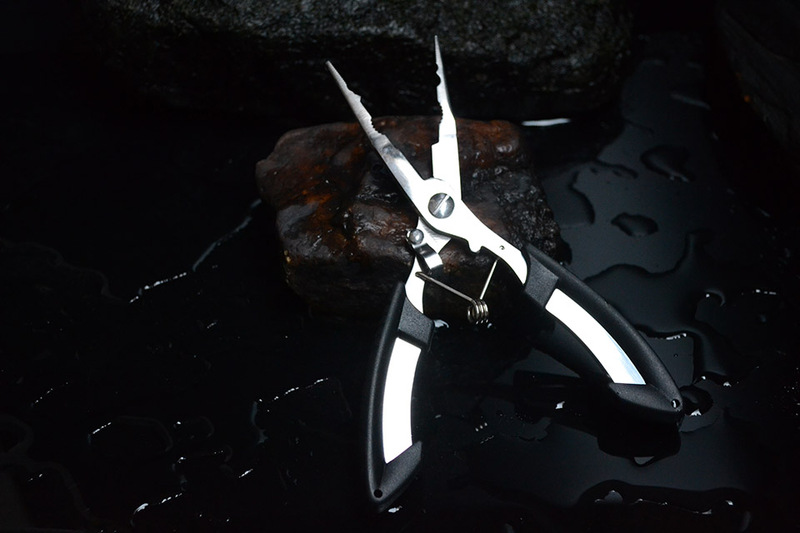 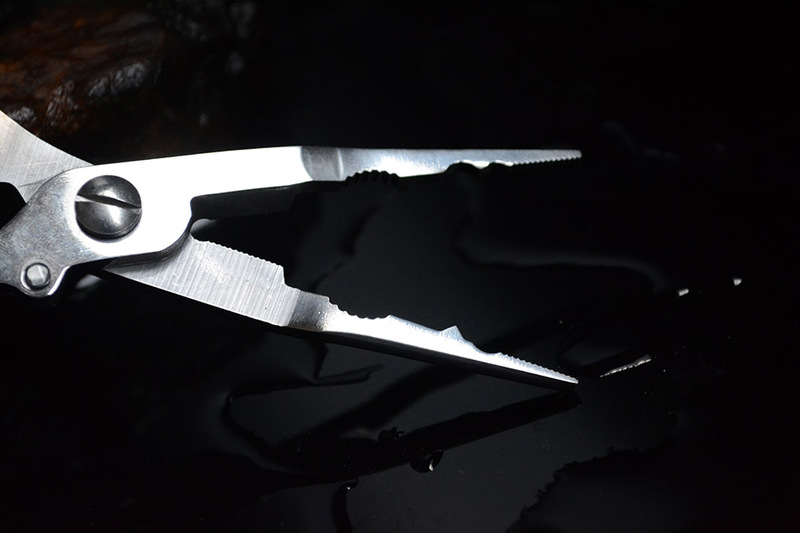 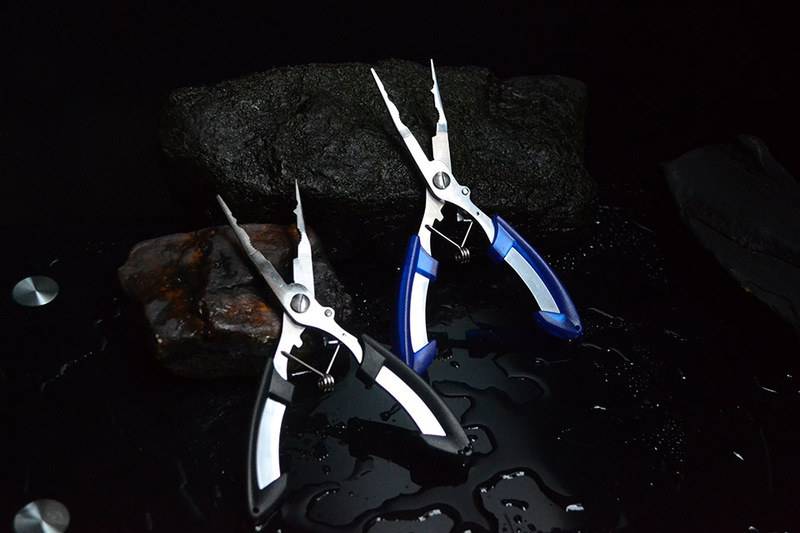 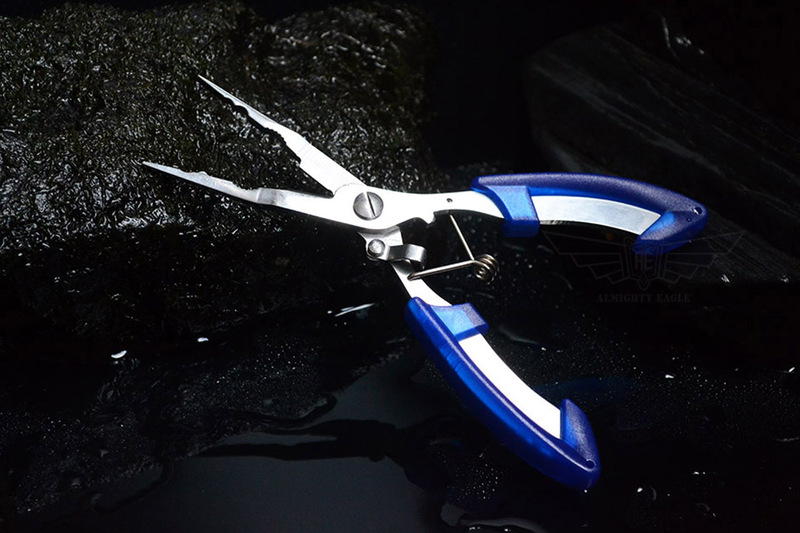 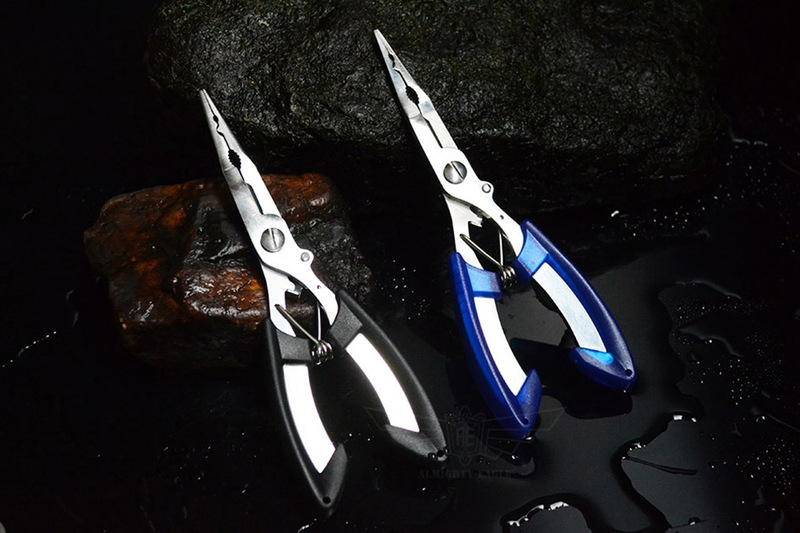 Please pay attention to the use of force, must not exceed the endurance of the pliers, otherwise it will damage the tool deformation.